Small groups help to build relationship with other members of our Wesley Community. They offer a chance to explore ideas and questions that may come about in our lives, and they allow us to build upon our faith as Christians. 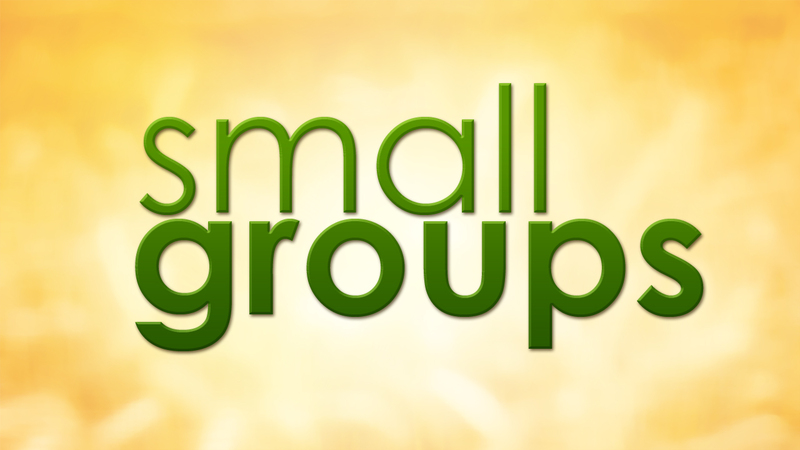 Our core small groups consist of regular meetings for 1st, 2nd, 3rd, and 4th Year and Beyond groups as well as irregular meetings of Guys and Girls Groups. Other small groups focusing on specific topics are offered on occasion. Stay in touch with the Wesley Weekly to find out what is going on.